A far cry from the ‘Japanese Mercedes’ gag made famous by Alan Partridge back in the day, Lexus is now competing on a design level with some of the most stylish marques on the market. Its latest LS 500h and LC 500 models boast some of the most interesting lines, daring front grilles and bold interiors that can be seen anywhere in the automotive world, but it also goes beyond that. 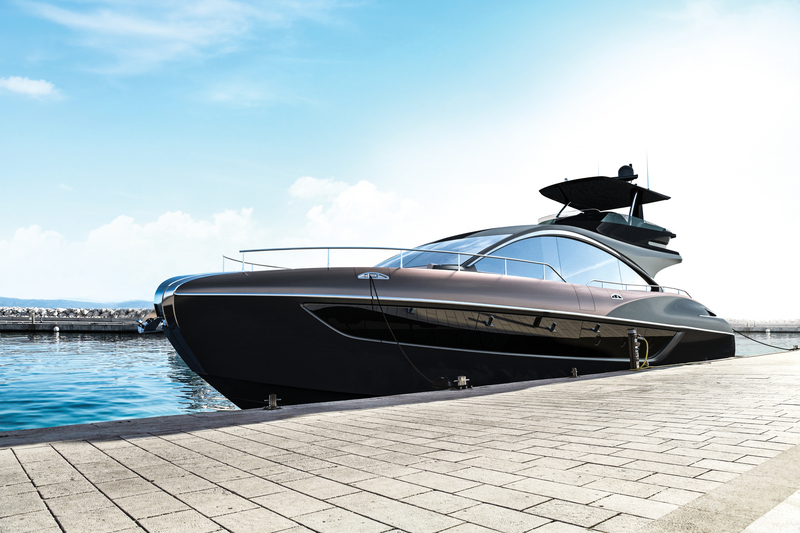 Dabbling with creative cuisines and even film in the past, the luxury subsidiary of Toyota aims to go beyond simply selling cars and its latest Lexus LY 650 luxury yacht is a prime example of this. 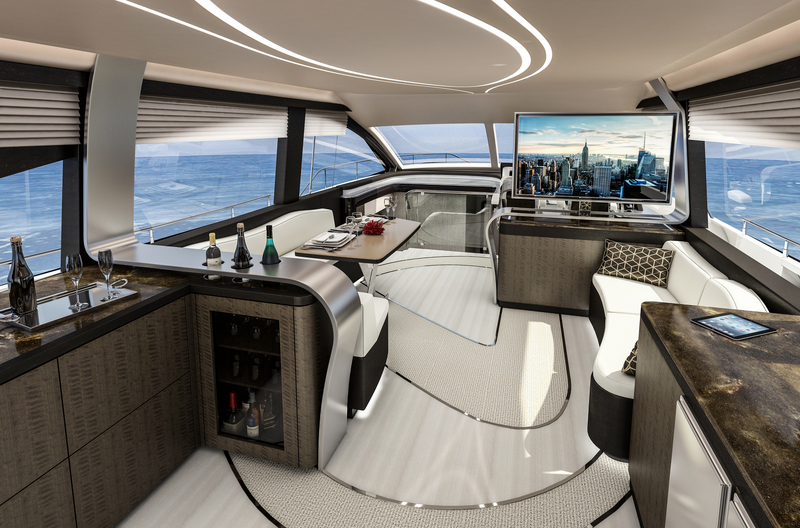 Building on the buzz surrounding the previous Lexus Sport Yacht concept, the Lexus LY 650 luxury yacht looks set to become a reality thanks to the boat building expertise of Marquis-Larson Boat Group, a US-based marine specialist that has a long history of bespoke project work. Powered by Volvo IPS 1200 engines, the 65.5ft yacht features three staterooms and can happily sleep six, while Lexus claims it boasts a distinguished style thanks to the strong, pronounced bow, curved deck accents and accentuated aft hips. Although no official price has yet been stated, the first completed boat will make its debut in the second half of 2019.